There are currently 2,600 people in Hurricane Matthew shelters around South Carolina. Officials manning hurricane preparations say the shelters should contain 26,000 people at this point. Gov. Nikki Haley is strongly urging those on the coast who have not yet evacuated to leave immediately as Hurricane Matthew is growing in strength. Storm surges on the coast are looking to reach heights of 11 feet, which is greater than those seen with Hurricane Hugo. The governor is asking people evacuate to keep themselves safe and not put the lives of law enforcement officers, military and first responders at risk. 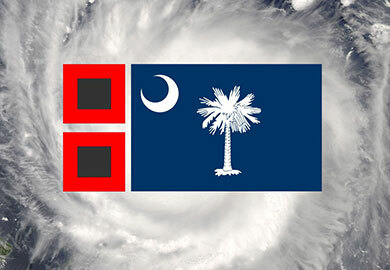 For information about available shelters, call the SEOC’s PIPS (public information phone system) at 1-866-246-0133 or visit http://www.scemd.org/. Gov. Haley is hosting her next press conference at 11 a.m. Friday.